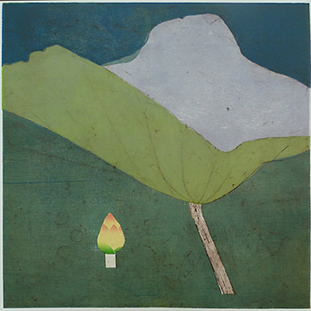 Out of the Mud III, 2014, woodcut with mica on mulberry paper, 24 x 24 inches. 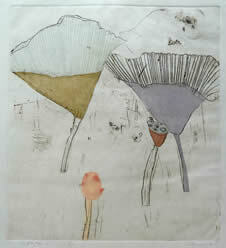 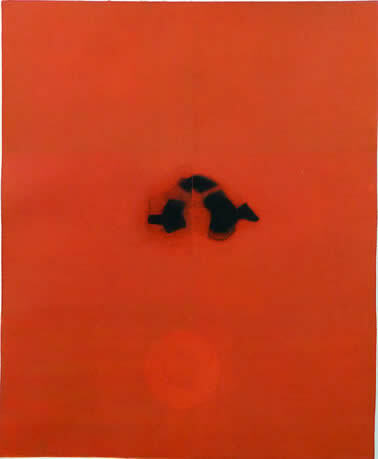 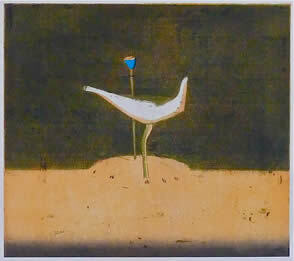 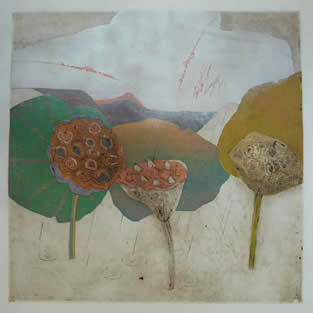 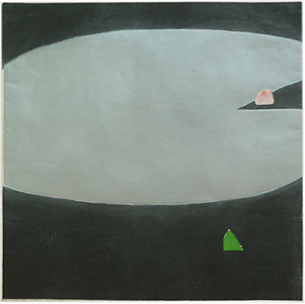 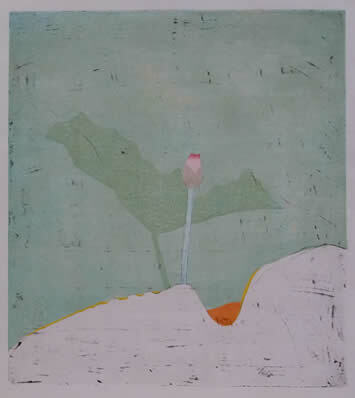 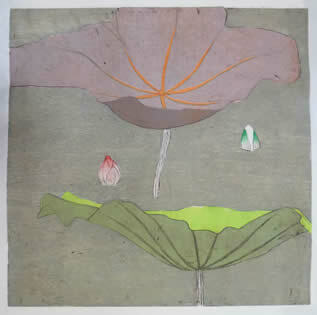 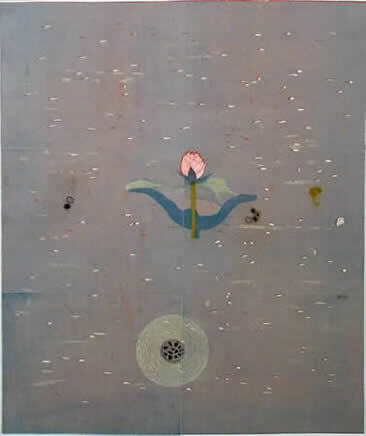 Lotus, 2013, intaglio and woodcut, 40 x 30 inches. 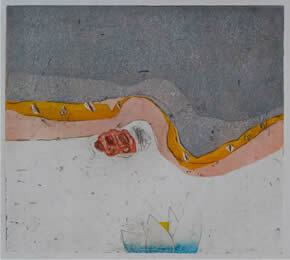 Kiva, 2013, intaglio and woodcut, 40 x 30 inches.